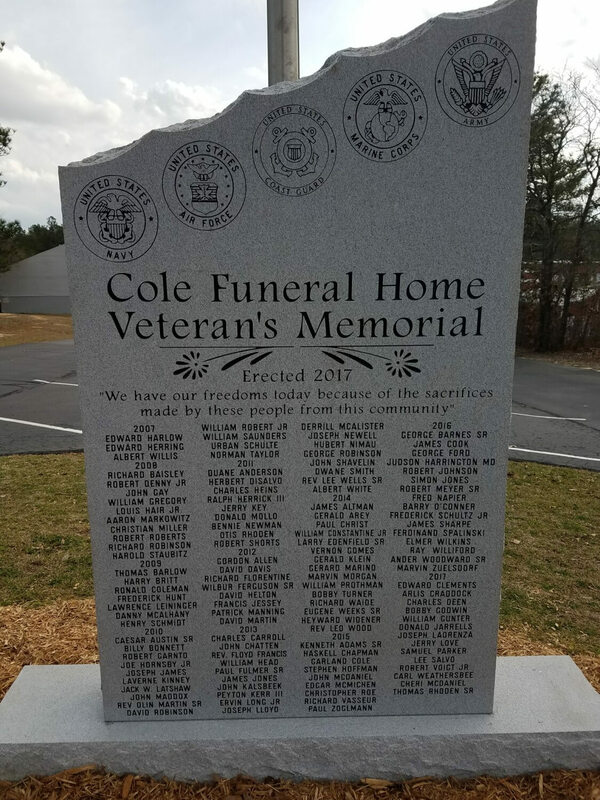 We are proud to Announce the unveiling of our Cole Funeral Home Veterans Memorial, making tribute to every veteran we have had the honor of serving. 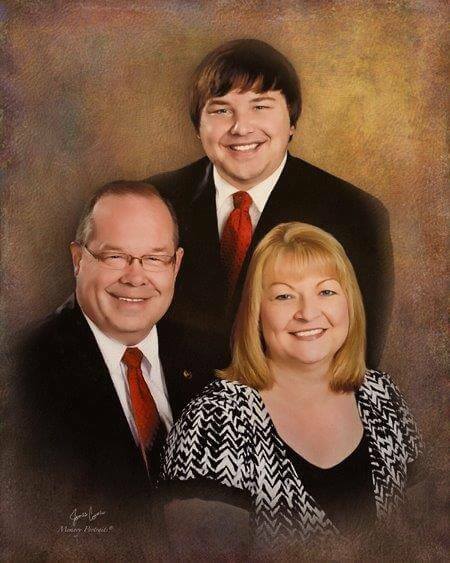 A 16x20 portrait (like the family portrait above) and 30 picture DVD will be offered as a gift to those who select a traditional funeral service or memorial service that we can professionally conduct. 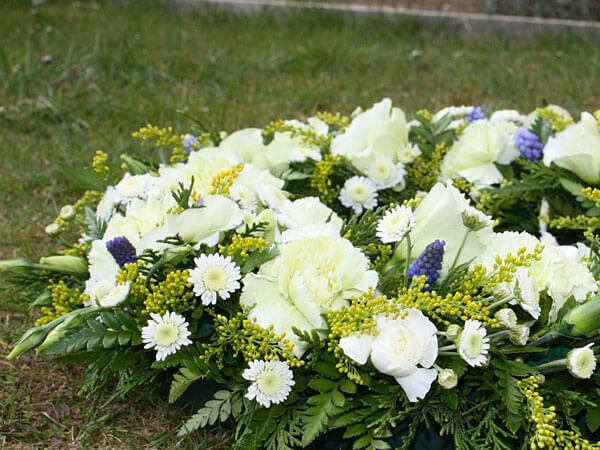 Our family owned and operated full service funeral home and cremation services is dedicated to providing your family the dignity and support you deserve during your time of loss. 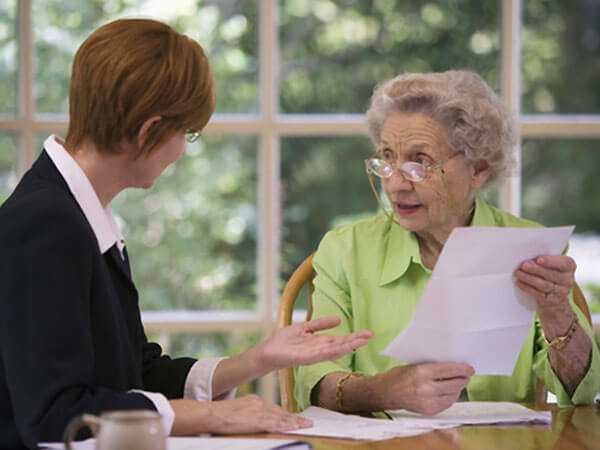 With over fifty years of combined experience, we are available to you in your time of need. "Un-qualified love means there are no prerequisites, no contingencies, no requirements for your love. It is a gift given with no strings attached. " 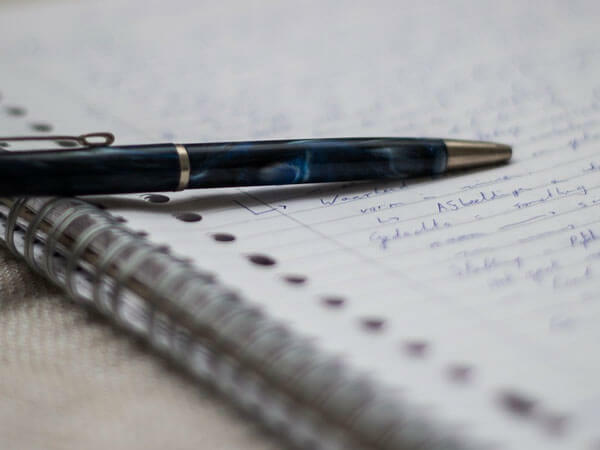 When we became aware the death of our loved one, Alvin Arthur Rollins, was imminent, we called on our friend, Carl Cole, to guide us through this stressful process. 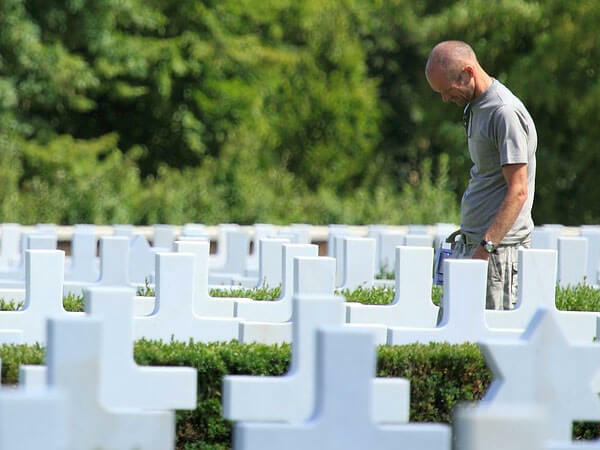 The compassionate care extended to each family member was amazing. Since Alvin, my Daddy, was entitled to full military honors, Mr. Cole and his staff made sure every wish was honored and every detail carried through to perfection. 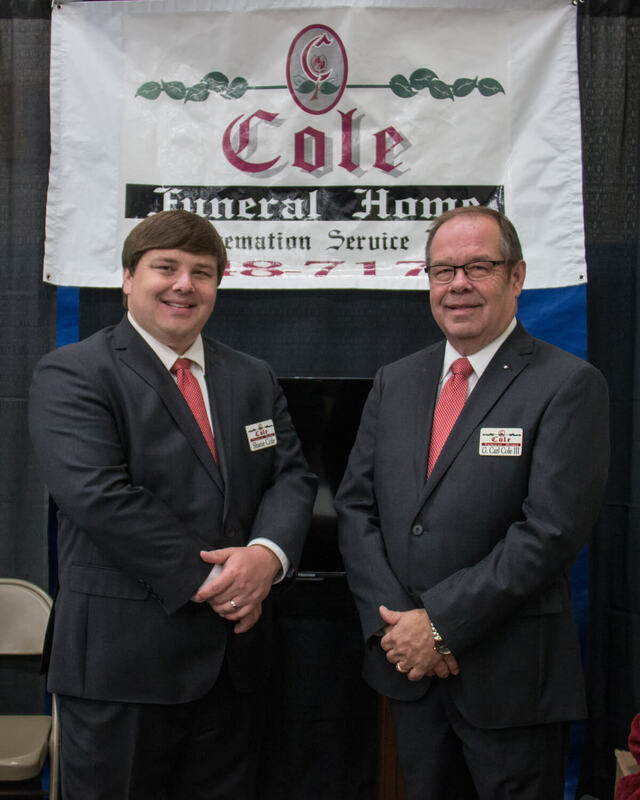 Our loved one was laid to rest with all deserving professionalism, respect and dignity, and we are eternally grateful to the entire staff of Cole's Funeral Home.